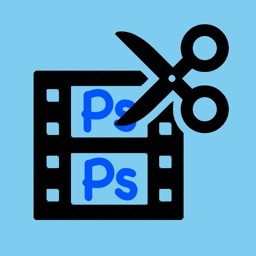 Bring the fun and creative possibilities of Adobe® Photoshop® software to your iPhone and iPod Touch with Adobe Photoshop Touch. 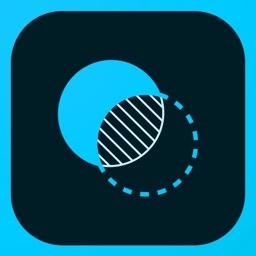 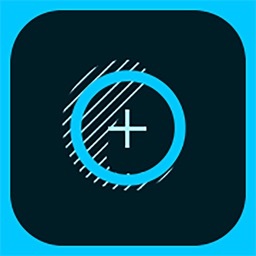 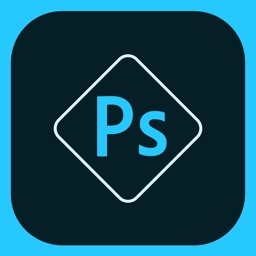 • Start a project on your iPhone or iPod Touch and finish it on your iPad* or back in Photoshop** at your desk using a free membership to Adobe Creative Cloud™. 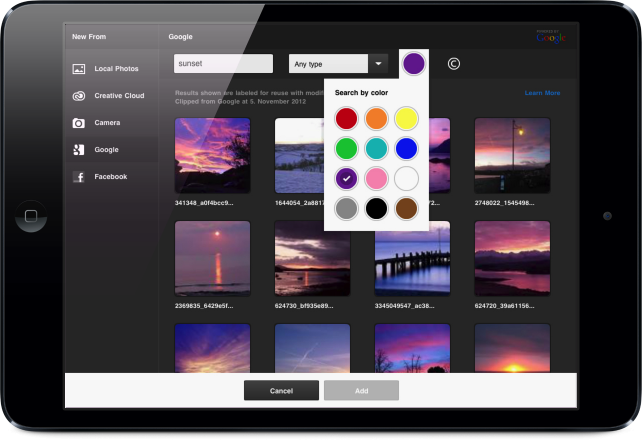 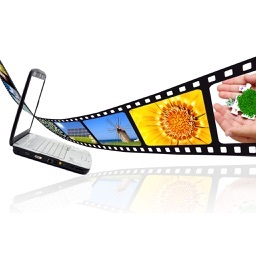 *** It’s easy to manually sync your files between devices. 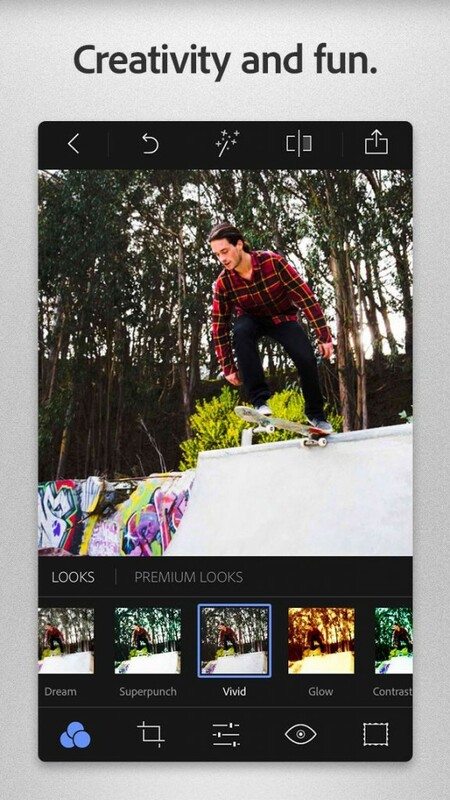 The company has also offered a sneak peak of a replacement app, which should land sometime in late 2015. 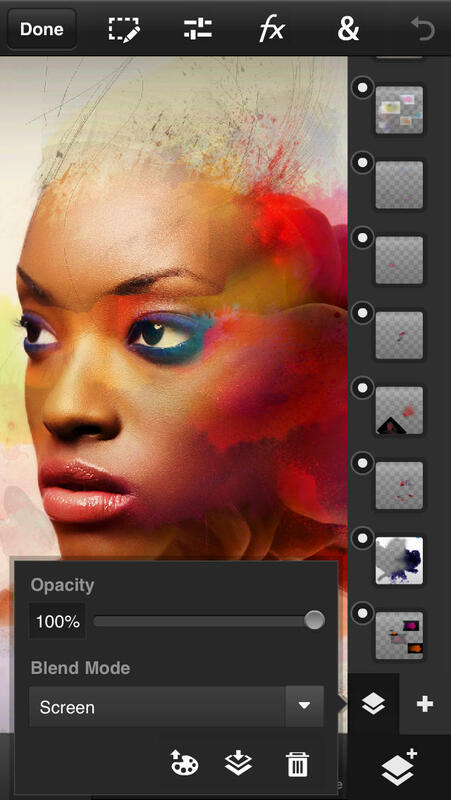 Adobe has just released an update to Adobe Photoshop Express that adds several new features.